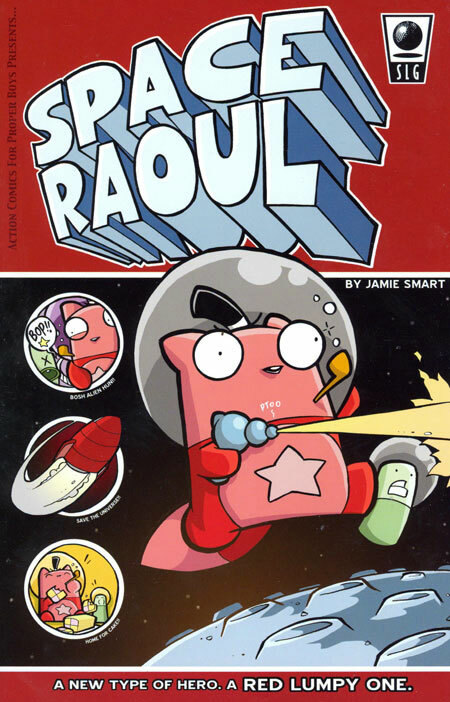 In our 81st episode, we talk about our spinning orders – a particularly heavy and awesome Image week – talk comic movies AGAIN, and in her spotlight, Jane talks about Jamie Smart’s Space Raoul. And Jamie Smart. Contributions this week from David Wynne, Max Barnard, George Beedham, Ryan K Lindsay, and Christine from the Other Murdock Papers. 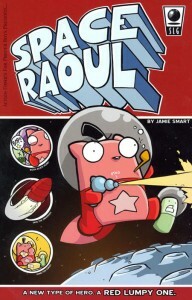 Buy spotlight book Space Raoul by Jamie Smart here! Outro music by Regina Spektor.